- Fresh Lemon Juice decreases the porosity of the hair and increases the resistance of the hair. Lemon juice also balances the pH of this shampoo and hair. Lemon juice is known to make hair brighter, softer and more supple. This hair soap is a shampoo that gently wash the hair and scalp while keeping the moisture in the hair. 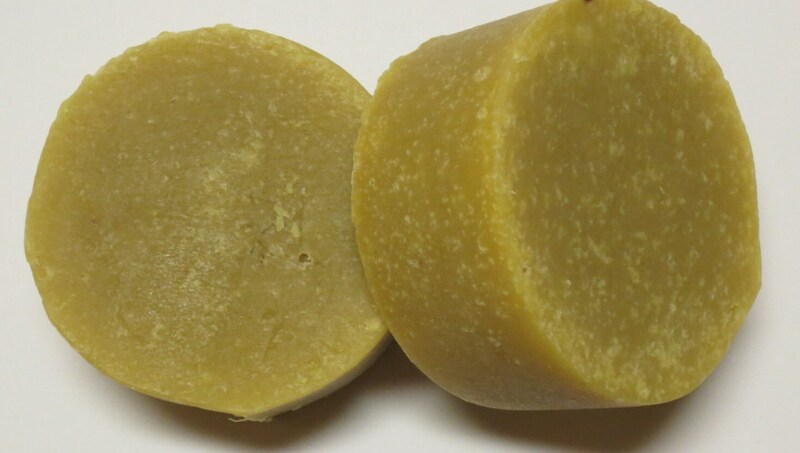 Our fresh lemon juice hair soap is fragrance and essential oil free. It is very suitable for young children and pregnant women. The presence of lemon juice gives our shampoo a pleasant smell of fresh lemon. 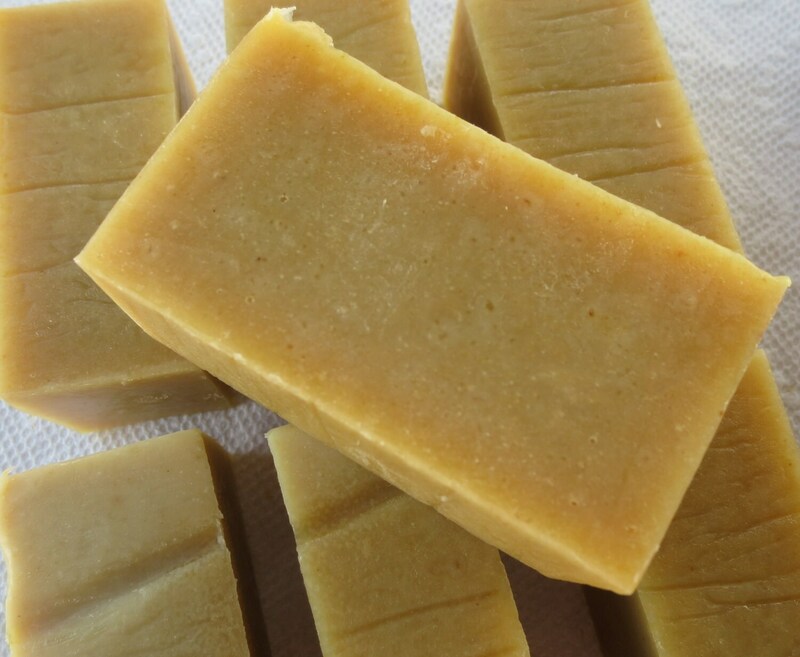 Ingredients: Distilled water, fresh lemon juice, olive oils, coconut, grape seeds and avocado, sodium hydroxide, lemon peel powder, Vitamin E.